The question of how to get rid of cradle cap is one that many parents of babies ask. 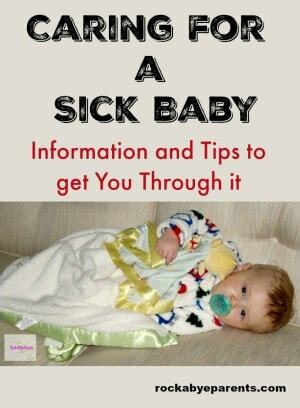 While it’s a common problem for infants it can be a frustrating one because it often isn’t easy to get rid of. Plus the best treatment needed varies from case to case, so it isn’t always easy to decide which one to try. 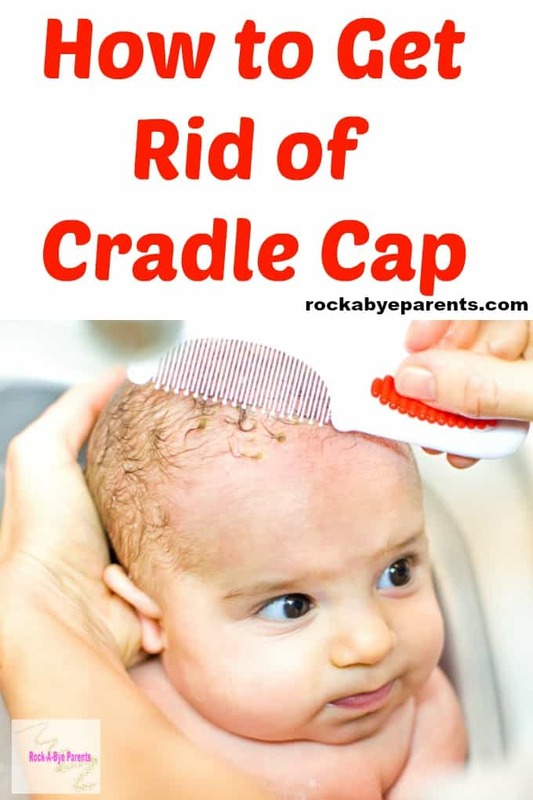 If you’re reading this post you likely have a little one that has a bad case of cradle cap and you are at your whits end trying to figure out how to get rid of it. I know exactly how you feel as I have been right where you are. My son had an extreme case of cradle cap as an infant that lasted for months. It caused him to lose most of the hair he was born with. We tried all of the traditional treatments, but they didn’t work for us. I know it sounds dramatic, but Nick’s case was so bad that I felt like we would never clear it up, but we luckily found a product that was a miracle worker for Nick. Luckily not all cases are not as severe as Nick’s turned out to be, so you might not need to go through everything we did to get rid of it. 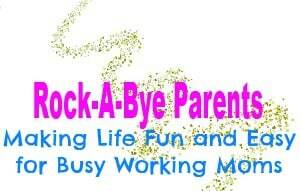 I’m going to share with you all of the different remedies we took so you can hopefully find one that works for your child. Before learning of treatment strategies I think it’s important to know what cradle cap is. Cradle cap is a skin condition that appears on a baby’s head. It appears as red patches with yellow crusty skin. It occurs when a baby’s skin produces too much oil which causes dead skin to stick to the scalp so it can’t flake off. The cradle cap may be itchy or irritating to your baby. 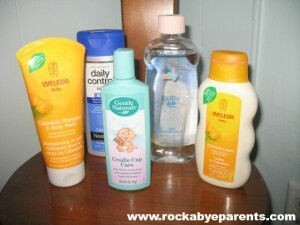 These are all of the products we tried to get rid of Nick’s cradle cap! Cradle cap is very common and many babies experience it at some point. The best remedy to use depends on the severity of the case. Everything I read said that once you get rid of cradle cap it doesn’t come back. Nick proved that to be false, but we did get rid of it eventually. One of the most common treatments is to use baby oil. The way this treatment works is to massage the oil onto the areas of the scalp effected by the cradle cap. Then let it sit for about 5 minutes to let it soften. 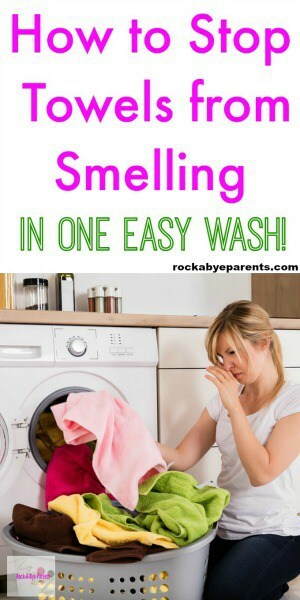 Then wash it off with a soft brush or washcloth. It might take a few applications of this before the cradle cap is finally gone. Be aware that the baby oil treatment can be very messy. You’ll want to make sure your little one is in the tub or sitting up in something like a Bumbo Seat because otherwise the oil is going to get on everything. Nick fell asleep one night with the baby oil on his head. This treatment did not work for Nick. Partly because his cradle cap was so thick, but also because we weren’t able to apply it very many times. The oil caused Nick’s skin to break out, so we had to stop using it. Dandruff shampoo is made to stop dry flaky skin on the scalp, so it’s understandable that it can be a useful treatment for cradle cap. I read that the best types to use for cradle cap were either Selsun Blue or Neutrogena T/Gel. Much like the baby oil you should massage this onto the head and let it set for a few minutes before washing it off. This didn’t do much for Nick, and one day he put his hand up to his head, got the dandruff shampoo on his head, and then immediately rubbed his hand on his eyes. The entire side of his face turned beet red. That was the last time we tried the shampoo. ✅Find out what the best cradle cap shampoos are! Another treatment suggested by Nick’s doctor was hydrocortisone cream. This is treatment is usually only suggested for really bad cases. Just as before you massage 1% hydrocortisone cream onto the cradle cap. We were told not to use this treatment for more than 7 days though. Adding the hydrocortisone helped some, but it still didn’t do a whole lot to clear the problem up. 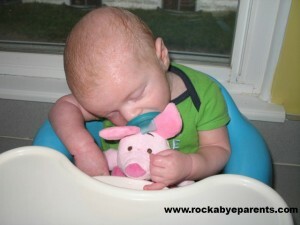 After trying all of the above treatments poor Nick still was suffering from the cradle cap. In fact he was itching it so much that his finger nails were drawing blood. My mom suggested to use my fingers to scrape the stuff off. Out of desperation I tried it. I worked on it a bit at a time every time Nick had a bottle. It felt weird, and gave me the shivers every time, but I figured that it was just something a mom had to do. It would make his scalp red and irritated though, so when I was done I always put some lotion on the places that I had scraped. This treatment actually worked. After about a week the cradle cap was gone and Nick’s hair started growing back. Although a few months later the cradle cap came back even worse than before. I was no longer able to easily scrape it off though because of the hair that had grown back. When I was no longer able to simply scrape the cradle cap off I got the idea to soften it with Nick’s Aveeno Baby Eczema Therapy Moisturizing Lotion. I would put it all over his head in the late afternoon and then before bath I would take a comb through Nick’s hair to pull up all of the cradle cap that had been loosened. After a few nights of this Nick’s head was looking much better. The one problem was that while it was getting rid of the cradle cap it wasn’t keeping the cradle cap from coming back. By this point I seriously didn’t know what else to try to get rid of Nick’s cradle cap. Then a friend on Facebook posted about her little one’s cradle cap that had recently come back too. That’s when I found out about Gentle Naturals Cradle Cap Care. This stuff was the miracle product that we needed. 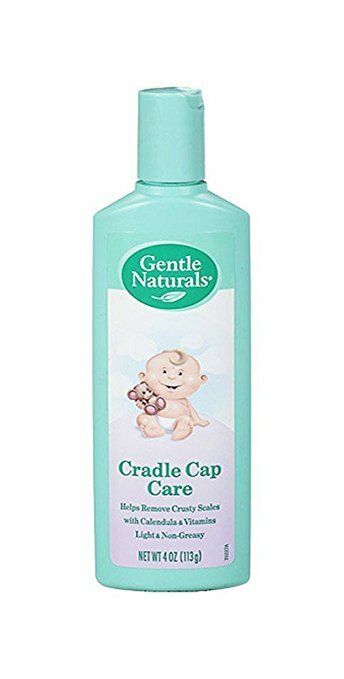 We used it and within a couple weeks (we only used it every few days) Nick’s cradle cap had cleared up and was gone for good! We didn’t even need most of the shampoo in the bottle, but it was worth every penny. Now I did continue to use the Aveeno lotion on his cradle cap along with the Gentle Naturals. I’m not sure if using both was necessary, but I stuck with the lotion since it had been helping. The only thing we didn’t like about the shampoo was it gave Nick’s hair a wet dog smell, which was not pleasant. Still I’d rather have that smell for a week than to keep battling the cradle cap! I hope that one of these products work to help clear up your child’s cradle cap! Remember that the severity of the case determines the type of treatment needed. Just remember that there is a treatment out there that will work! It just might take some trial and error to find it. I have shared what worked for Nick’s cradle cap, but there are so many products you could try out there. 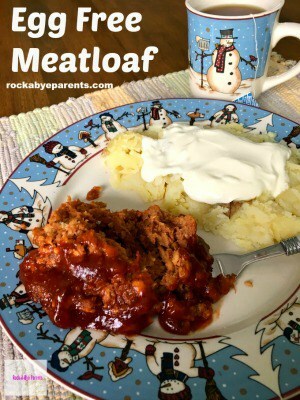 Here are a few that are well liked by other Rock-A-Bye Parents fans! Plus be sure to check out these 5 best cradle cap shampoos! I have always used baby oil. I didn’t know that had the Cradle Cap Care. Thanks for the info.